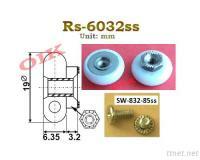 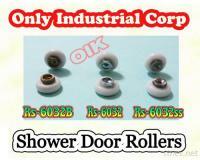 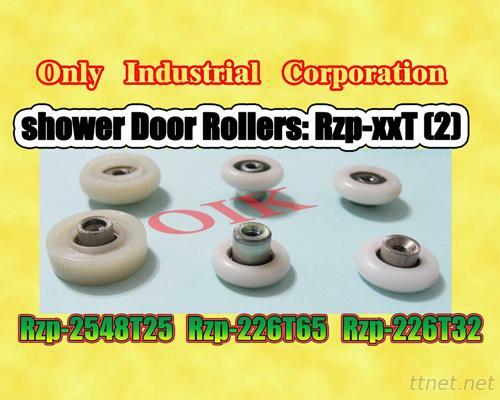 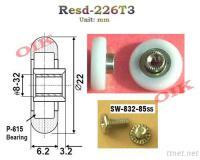 Shower Door Roller - Buy Window Roller, Shower door roller, stainless steel roller Product on OIK has over 40 years of experience in developing rollers and components related to windows and doors. 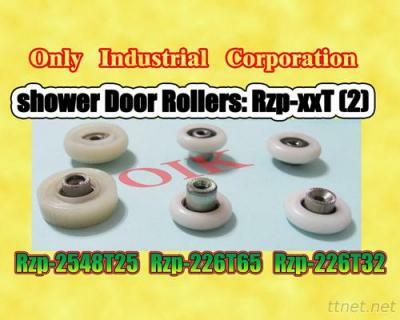 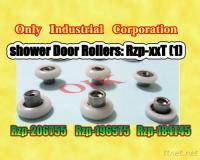 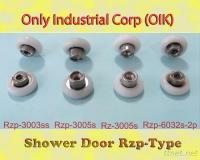 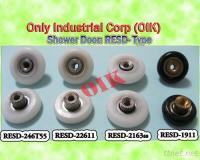 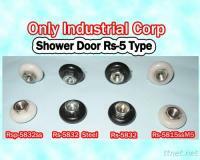 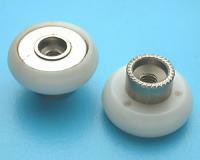 Shower door rollers: quiet, smooth, no-rusting and last long. 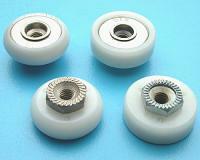 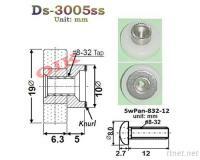 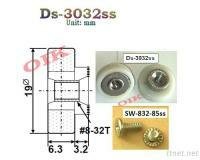 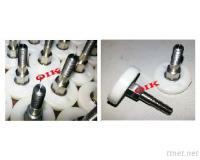 Please send us your drawings/samples and we'll improve your current rollers at the best price with best quality.